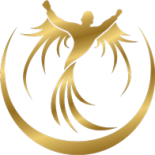 Subscribe to our Prerequisites to Success Weekly Wisdom! Even the most hardworking and intelligent among us need help and guidance from time to time. You deserve to have a life coach on your side who knows what you want, recognizes your strengths and weaknesses, and helps you achieve your dreams. You’re at the height of your career, or so you think. There is always further to go, and always more to accomplish. We’ll teach you how. How are you supposed to get what you want if you don’t even know what it is that you want? Let our team help you figure it out. Nothing great comes to those who cannot focus. We’ll teach you how to cut out distractions and focus on the most important things in your life. Everything is about balance. From your career and personal life to your emotions and mental well-being, we’ll teach you how to achieve stability. No one gets anywhere without support, so make sure you have the right people on your team. At Omni Solutions Consultation, we are wholeheartedly dedicated to helping you thrive in your career and personal life. With extensive qualifications and a true passion for what we do, we are here to help your dreams become reality. Sign up today to get access to our exclusive personal coaching resources and learning materials. We can’t wait to help you succeed! 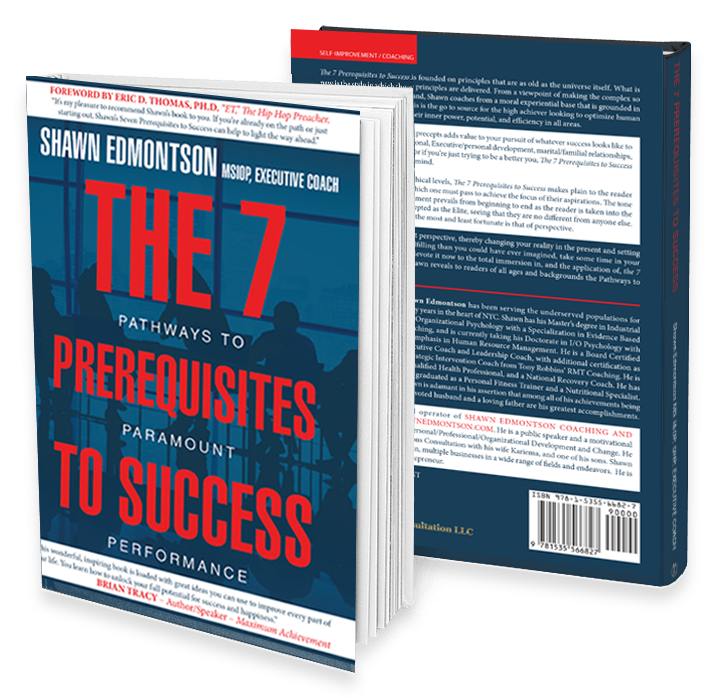 Learn the 7 Prerequisites to Success Today! The 7 Prerequisites to Success is founded on principles that are as old as the universe itself. Making complex topics easy to follow and understand, Omni Solutions founder and CEO Shawn Edmontson has created a book that is essential for those looking to make significant and lasting life changes. Endorsed by author and speaker, Brian Tracy, and a foreword by Eric D. Thomas, Ph.D (the Hip Hop Preacher), this is a can't-miss book for anyone wanting to make an impactful change in their lives today!